A premium service at an affordable price, which will complete your perfect event. A photo booth at your next function is a fantastic idea in capturing priceless memories and providing entertainment. We are a fun-loving team who understand how important it is to ensure all our guests and clients experience nothing but the best. We aim to have friendly and efficient service at the highest standard. 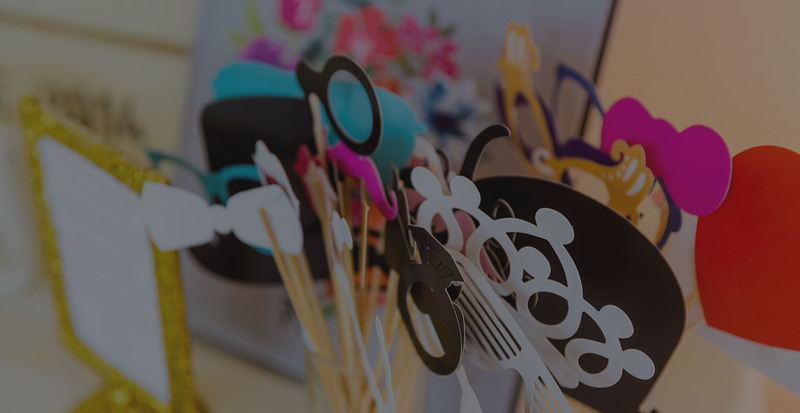 Whether it be a birthday function, engagement party, wedding or coorporate event, Luxe Photobooths have you covered. Luxe Photobooths covers all of these events with ease. We not only have the latest technology but one of the most advanced photo booth set ups which allow for a great balance between premium photos and something that everyone can use to make the most out of their night. Book through our website and receive a 10% discount! Luxe Photobooths made my 21st birthday one to remember. I've now got PLENTY of pictures to remember how my night went (not that I wouldn't remember...) Thanks Matt for such a smooth and excellent service. Highly recommended. I'm not usually one to take photos but when I saw the setup that Luxe Photobooths brought to my friends birthday I thought it was magnificent! So many props to choose from and I even got to take home printed out strips of me and my friends which I've now framed in my bedroom! Had used Luxe Photobooth for a staff party. They were very accomodating and helpful with their packages. Matt and his team were very proffesional during the setup of the photobooth in the venue. The photobooth was the centerpiece of the party and all staff enjoyed it. I would not hesistant to recommend his services to anyone looking for a photobooth. 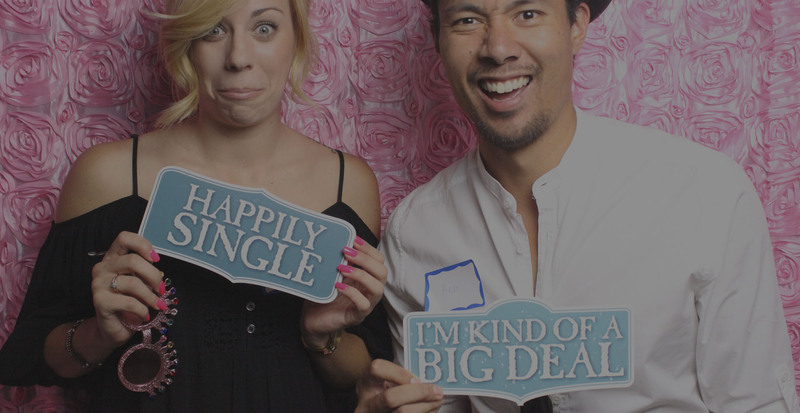 Our Photobooths are perfect for all events. We guarantee to provide a great time and amazing memories for you and your guests! © Copyright Luxe Photobooths 2016 · All rights reserved · Designed by Spread The Word.